A port of the first Windjammers will also be releasing for Switch in October. DotEmu’s 1994 classic Windjammers is finally getting a sequel for PC and Nintendo Switch. Windjammers 2 will be heading to both platforms in 2019. Check out the announcement trailer below in all of its 2D animated glory. On top of promising the “ultimate windjamming experience”, Windjammers 2 will have hand-drawn 2D animations. While we’re not sure it will exactly mimic the style of the trailer, it’s good to see DotEmu staying true to the franchise’s aesthetic. Meanwhile, the first Windjammers will be releasing on October 23rd for Nintendo Switch. First-time players can dive into the franchise and learn what it means to jam with the wind. The game offers six playable characters, each with their own special throws. Windjammers is also already available for PS4 and PlayStation Vita. While we’re not sure if the franchise will head to Xbox One – or if Windjammers 2 is releasing on other platforms aside from Switch and PC – it is good to see the classic still living on over two decades later. 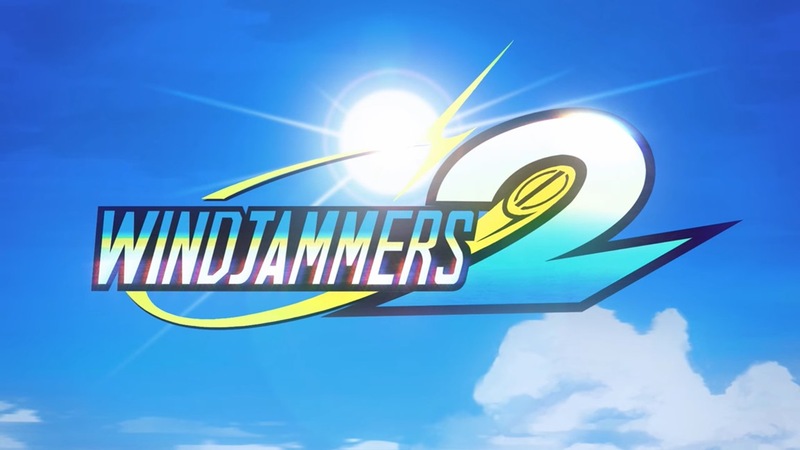 What are your thoughts on the announcement of Windjammers 2? Let us know below.